The Hague-based global convention against chemical weapons recognizes Palestinian statehood, accepts PA as member state. The Palestinian Authority has joined the global convention to halt the spread of toxic arms, the Organization for the Prohibition of Chemical Weapons (OPCW) announced on Wednesday. "The state of Palestine deposited on 17 May 2018 its instrument of accession to the Chemical Weapons Convention," the OPCW, based in The Hague, said in a statement. "This means that Palestine will become the 193rd state to join the CWC" when its accession enters into force on June 16, 2018, an OPCW official told AFP. The chemical arms watchdog said its technical secretariat received a notice from UN Secretary-General Antonio Guterres last week to inform it that the Palestinian Authority has "deposited its instrument of accession". While the US and most member states of the UN do not recognize Palestinian statehood, in 2012 the United Nations upgraded the Palestinian Authority to the status of a non-member observer state. Interpol, the International Criminal Court, UNESCO, and now the OPCW all refer to the Palestinian Authority as a state. The PA claims to have joined or signed up to more than 50 organisations and agreements. 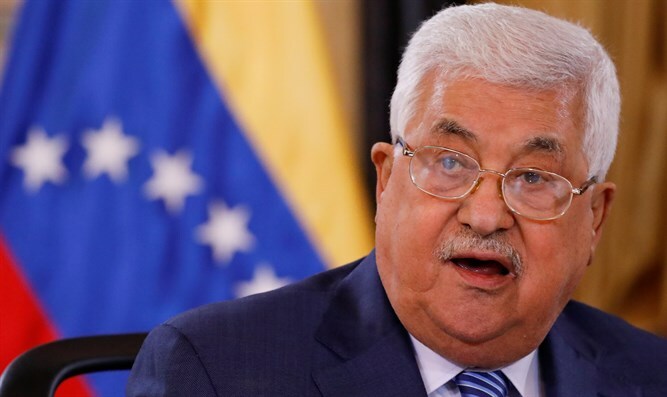 Following President Trump's December 6th declaration recognizing Jerusalem as Israel's capital, the PA has resolved to bolster efforts to pursue recognition unilaterally from foreign states and organizations.